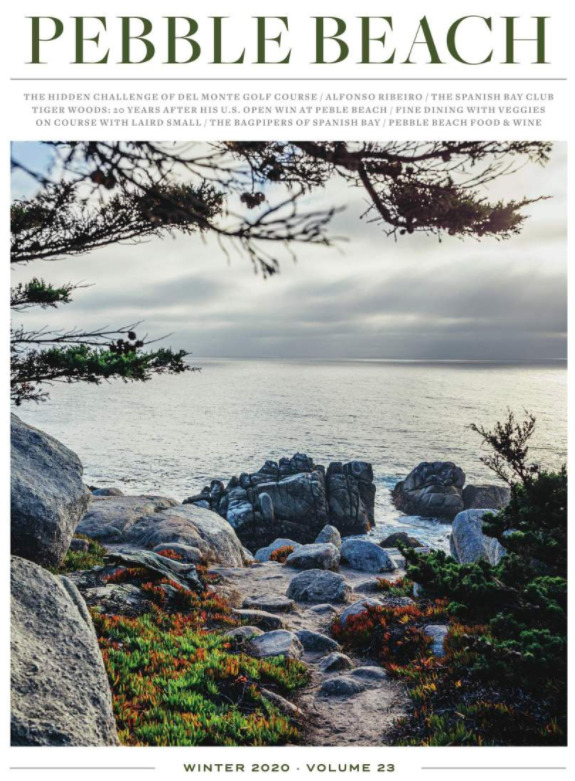 We value our travel advisor partners at Pebble Beach Resorts. As a “thank you” for your continued business, please enjoy the following programs and promotions. Our goal for your valued guests is to provide the experience of a lifetime. Earn 10% commission for new bookings at The Lodge at Pebble Beach, The Inn at Spanish Bay and Casa Palmero. For more information or to make your reservations, call (866) 543-9306. International Travel Agents can call (831) 920-6695. Come stay at Pebble Beach Resorts and see for yourself why we are ranked the number one “Best Golf Resort in America” by Golf Digest (2016). Subject to availability. Our Packages and Special Offers present a wonderful opportunity to become part of the legend that is Pebble Beach Resorts. Enjoy our time-honored traditions of world-class experiences and exemplary service.